Whether your favorite color scheme is bright or neutral, your house will look best when you have an overall plan for colors and finishes. 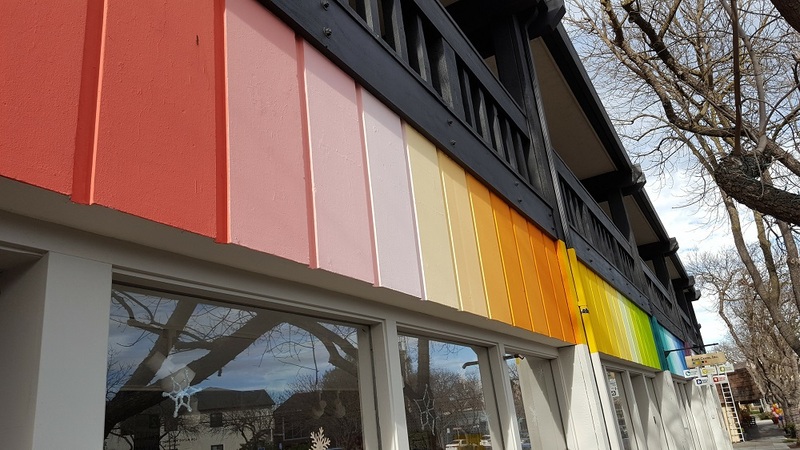 A whole-house color palette can give you confidence to shop for home decor or select paint, because as long as you choose from within the selected color family you know everything will look great together. It also allows you the freedom to purchase items over time instead of all at once, should your budget demand. 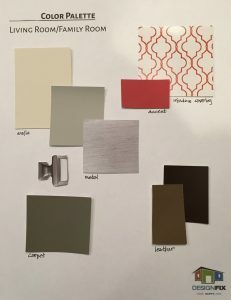 DesignFix stylists utilize a method of understanding your color choices holistically and will create a grouping of paint chips, fabrics, and wood/metal finishes that give you plenty of choices but create a cohesive whole. Suggestions for walls, trim/ceiling, flooring, hardware, and upholstery will be delineated to guide you as you make choices for your home. 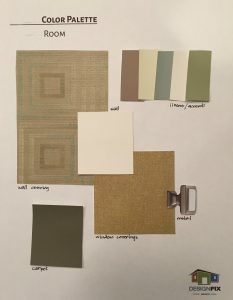 If there are elements of your home that you already love, they will provide the foundation for this palette, which will also include ways to expand or accent your existing color scheme to achieve the results you want. 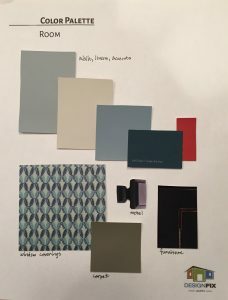 Agreeing on a color palette is the first step toward confidence in your designer and results that you love, because it is an expression of your individual taste.